PIR60194 is an RNA Gene, and is affiliated with the piRNA class. 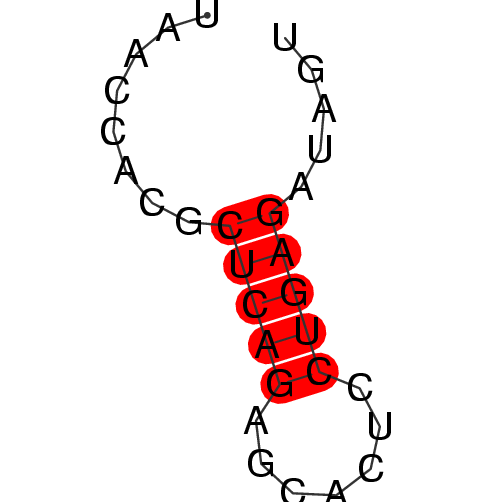 piRNA: A small non coding RNA, part of a silencing system that prevents the spreading of selfish genetic elements. No disorders were found for PIR60194 Gene.